MTR Contractors was founded in the 1980’s as a family roofing company, serving businesses and homeowners in the Leeds area. In 2014 an internal management buyout has taken the company to another level. A new start, but the same ethos of personal service and pride in a job well done continues, under the control of Joint Managing Directors, Carey Robinson and Patrick Walker, who have 28 years joint experience in the company. 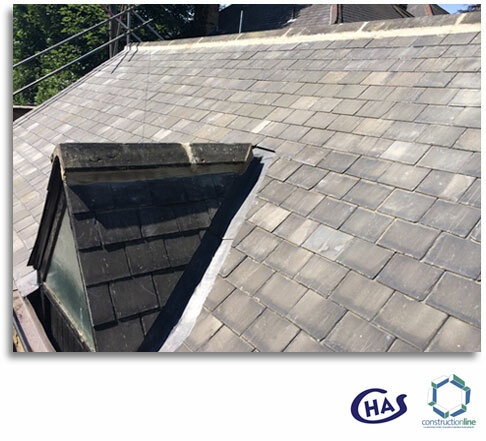 We provide a professional roofing and reactive maintenance service to customers in Leeds, Bradford, Halifax, Huddersfield and surrounding areas in West Yorkshire. We combine modern production techniques with a traditional approach to customer service. As a small but dedicated roofing contractor we are pleased to quote for domestic roofing and repair jobs, assuring you of the same level of service that we give our commercial clients. We are proud to call ourselves a “small” roofing contractor because this is one of our core strengths. We get to know our customers on a personal level, understand their particular requirements and deliver a quality roofing service which exceeds their expectations. Working in small, manageable teams who know their roles and responsibilities, we ensure that we maintain full control of every project. The result is invariably a successful project delivered on time and within budget. If something ever goes wrong or if a problem arises, we put it right promptly and without fuss. The vast majority of our work comes from recommendation and repeat business, which we feel reflects our professional approach to doing business. MTR Contractors recognises the importance of staff training and Health & safety. This is the foundation of our business and we continuously seek to improve standards of excellence, with ongoing training programmes. 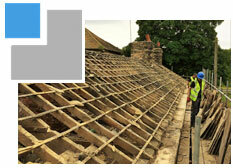 We employ fully trained, time served trades people, all CRB checked. All operatives are fully trained in PASMA, IPAF, working at heights, first aid etc. 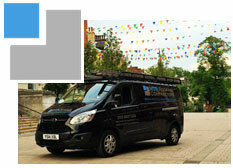 We believe this fundamental approach stands us in good stead for providing an excellent, all round customer service. If you are looking for experienced roofers in Leeds, Bradford, Halifax, Hudersfield or anywhere else in Yorkshire, please contact us.